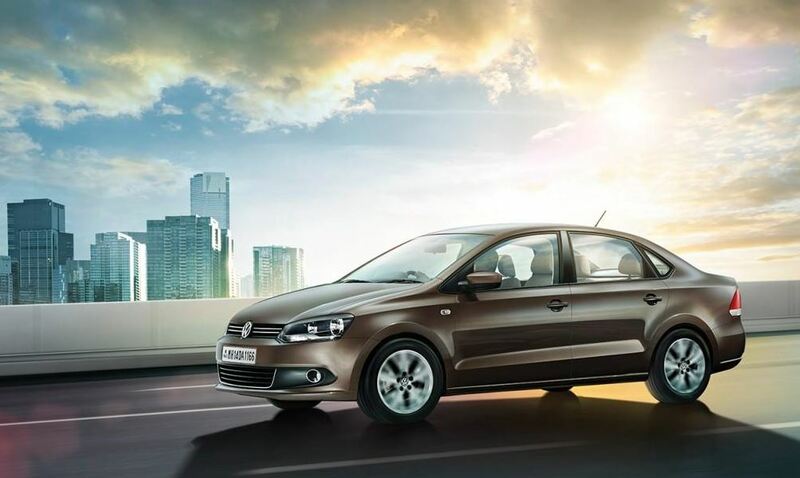 The 2015 Volkswagen Vento is rapidly heading towards India, where the model will hit dealerships in a couple of weeks. It might be strange imagining how the 2015 Volkswagen Vento would look like, but the model is actually the iteration of the Polo model, coming with a much larger trunk. The 2015 Vento will sport a double barrel headlights, fresh front and rear bumpers, new allow wheels and other tweaks that would make it very attractive in the Asian country. Inside, the 2015 Volkswagen Vento will also come with some interesting design features, like the three spoke steering taken from the new Polo, the silver finish on the center console, power windows and more. Additionally, the Highline trim levels will tweak more features, like a new audio system, automatic climate control, Bluetooth, speed sensing door locks or the 15-inch alloy wheels. Under the hood, the 2015 Volkswagen Vento will take its power from a 1.5-liter TDI diesel unit, developing 105 horsepower and good 250 Nm of torque, hooked to a 5-speed manual or 7-speed automatic. The petrol units come with a 1.2-liter and 105 horsepower, while the higher 1.6-liter will churn the same 105 horsepower and 175 Nm of torque.